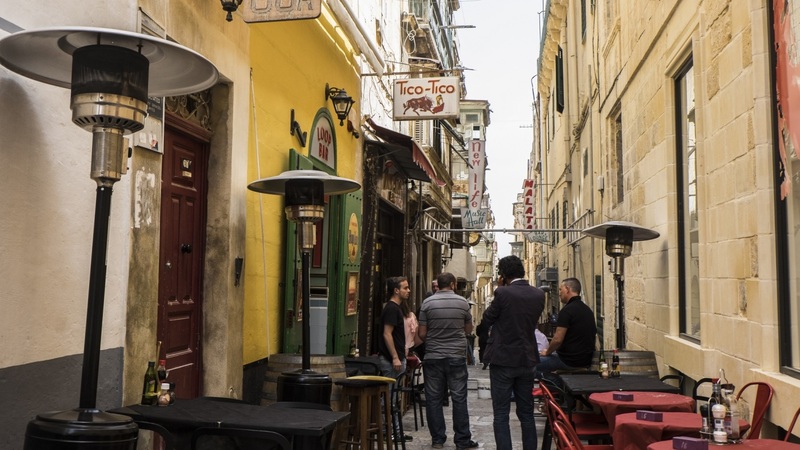 Strait Street is fast becoming a hub of social life and creative activity in Valletta while restoration and regeneration works are underway. 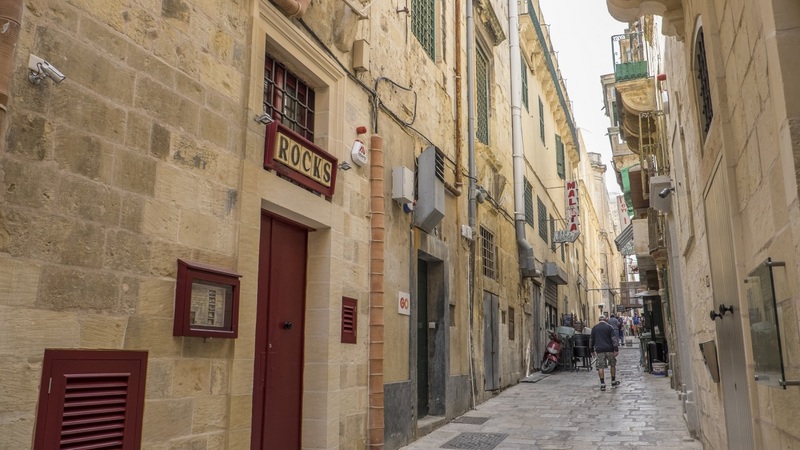 This street, popularly known as Strada Stretta is approximately 665 metres in length and between 3.5 to 4 metres wide, making it the narrowest street in Valletta. 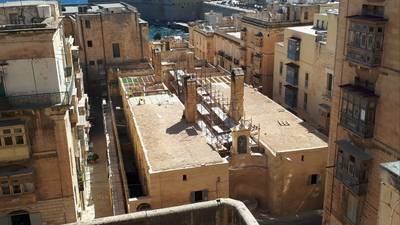 Apart from creating projects to enhance the culture experience in Malta, the Valletta 2018 Foundation also has another important role – to consult with other entities about the regeneration of certain areas around the city. 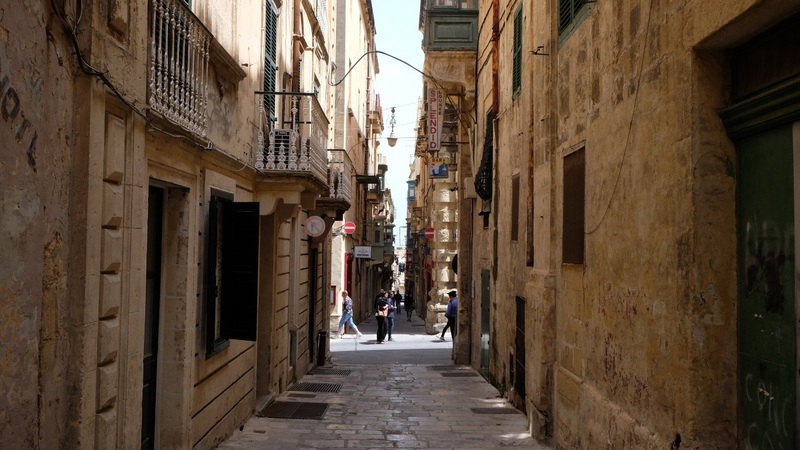 To breathe life into Strait Street, Valletta 2018 appointed Dr Giuseppe Schembri Bonaci, a Valletta-born arts academic, as an artistic director to oversee Strait Street’s long-term sustainability while it is being transformed into a permanent hub of activity. 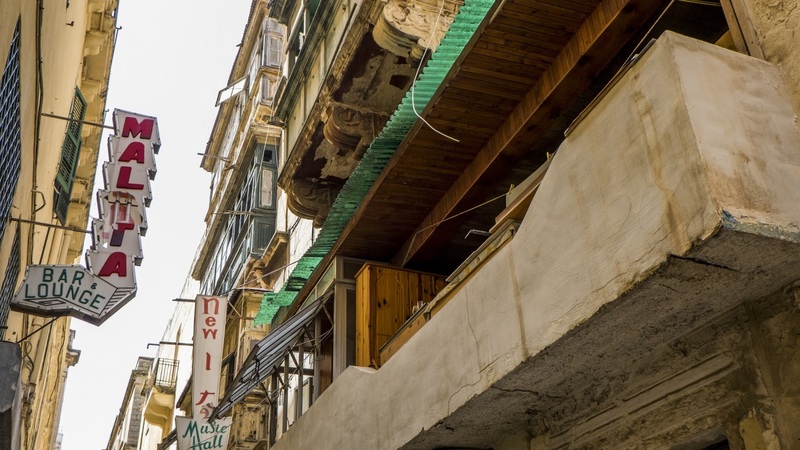 In discussion with the Valletta Rehabilitation Project – responsible for restoration and regeneration works – Dr Schembri Bonaci is contributing knowledge and direction on the street’s aesthetics while helping interpret history with a focus on the contemporary. In his own words, Strait Street is to become a tradition and institution; a brand name of art and culture. This will be sustained by a programme of quality events and continuous activity. 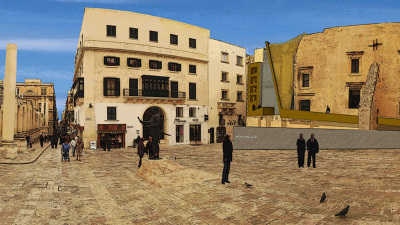 In direct coordination with the Valletta 2018 Foundation, Dr Schembri Bonaci is overseeing the organisation of cultural events and artistic activities linked with Strait Street; coordination between all venues, bars and restaurants and street hubs; the bridging of events with all interested potential partners including the University of Malta, MCAST, the School of Art, the School of Music, museums, the Teatru Manoel (and other theatres), the Malta Philharmonic Orchestra and root/popular culture sectors including new bands and għannejja, among others. Activites will include exhibitions, theatre productions, seminars, symposia, talks, street theatre, night events, jamming sessions, direct meetings and networking sessions with artists. The regeneration of jazz music, cabaret, theatre and urban culture is among the programme’s objectives, which will see the participation of international artists on a regular basis. The rehabilitation of Strait Street as an activity centre, architectural restoration reflecting its character and history, the re-establishment of entertainment and urban culture life, and the rehabilitation and conservation of historic wall paintings and signs, is among the work that will be carried out. In line with the ongoing work, study and archival research on the street’s history and uses is taking place. The clustering of various artistic activities in different locales in terms of management is meanwhile being studied. While infrastructural works are underway, a number of events are planned over the coming weeks as part of a gradual programme build-up.